Over 6,000 properties in Delhi were sealed between December 2017 and January this year on the instructions of a Supreme Court-appointed monitoring committee, according to a report by a Delhi Assembly panel on civic bodies. The House Committee on Municipal Corporations in Delhi also observed that "violation of mixed land use" provision is "one of the main reasons" for the "present mess" of sealing. 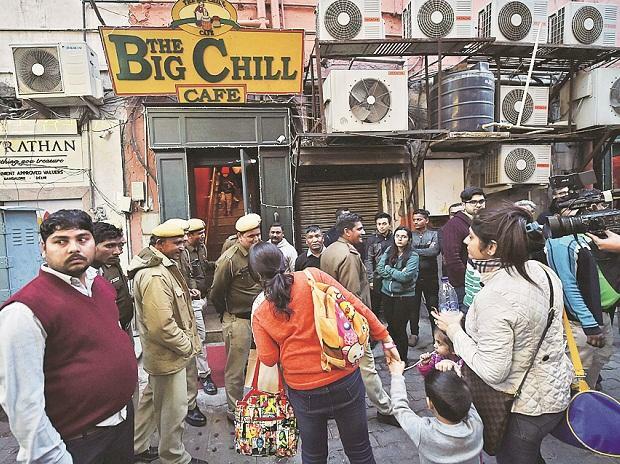 Sealing drives had been conducted by the civic bodies, including the North, South and East Corporations or the NDMC, SDMC and EDMC in their areas respectively since December 2017, sparking protests by various traders at different times, and later turning into a political issue. According to the report, the total number of properties sealed in areas falling under the three corporations till January 31, are -- 2,716 (NDMC), 2,112 (SDMC) and 1,479 (EDMC). The number of properties de-sealed on the monitoring committee's instructions are -- 158 (NDMC), 170 (SDMC) and 6 (EDMC). "The Committee observes that had the provisions of Master Plan of Delhi 2021 been implemented in totality, the present mess of sealing would not have arisen," the panel said.